“I don’t think anyone would want to take the blame for losing the biggest jobs deal in the history of NYC, and that’s why I think it will go through,” de Blasio said in response to a question at an unrelated press conference Feb. 5 in Brooklyn. New York State Senate Majority Leader Andrea Stewart-Cousins on Feb. 4 chose a leading opponent of the $2.5 billion deal as one of three members of a board with veto power over the transaction. Sen. Michael Gianaris, a Democrat who represents Long Island City in Queens, where Amazon intends to build a new office, has criticized the $3 billion in government incentives as a giveaway to corporate interests. The state Public Authorities Control Board must unanimously approve projects financed through debt-raising state agencies. Gov. Andrew Cuomo must approve all picks for the board. Gianaris said he couldn’t imagine any changes to the Amazon agreement that would sway his view and win his support. Cuomo initially said the board lacked jurisdiction over the transaction but recently changed his mind and said he believed that the board would have to approve it. Amazon expected it would face the biggest public backlash to a new headquarters in New York City, according to a person familiar with its decision-making process. 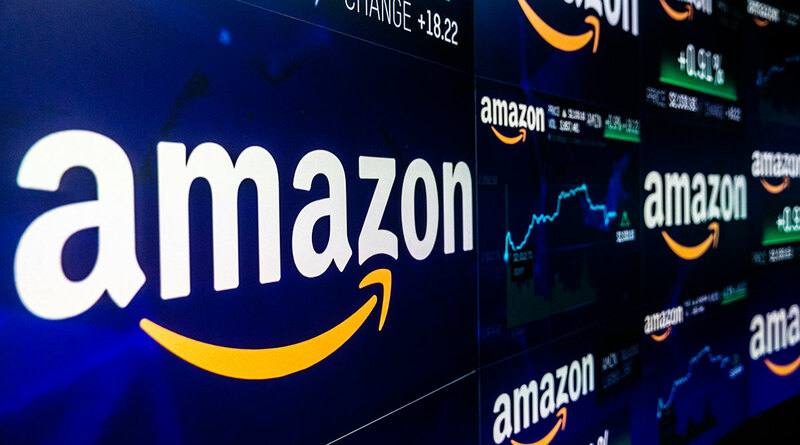 Amazon chose the location anyway, since the city offered a large skilled-labor pool, and ample opportunities for spouses and partners of recruited hires to find employment to further their own careers, the person said. It’s building a similar project in Arlington, Va.
At a city council meeting last week, Amazon Public Policy Director Brian Huseman said the project would generate $186 billion in economic activity over the next 25 years, including $14 billion in additional tax payments and 25,000 jobs. Dani Lever, director of communications for Cuomo, criticized Gianaris’ appointment, saying it would put the state in further economic peril just hours after the governor reported income tax collections came in $2.3 billion below expectations for December and January, and that the state may be entering an economic slowdown. Gianaris’ recommendation “puts the self-interest of a flip-flopping opponent of the Amazon project above the state’s economic growth and is a clear sign that the Senate Democrats oppose the 25,000 to 40,000 new technology jobs that would diversify our state’s economy,” Lever said. In November, after Amazon announced its intention to expand in the city, Cuomo said the board didn’t have jurisdiction over a $505 million state capital grant that was part of a state and city package of incentives designed to lure the company to the banks of the East River. He also said the comprehensive project plan, drafted by the Empire State Development Corp. may give the board jurisdiction. The board has killed large-scale projects in the past, such as a combined stadium and convention center proposed in 2005 by former Mayor Michael Bloomberg for Manhattan’s west side, when then-Assembly Speaker Sheldon Silver, a Manhattan Democrat, vetoed the plan.